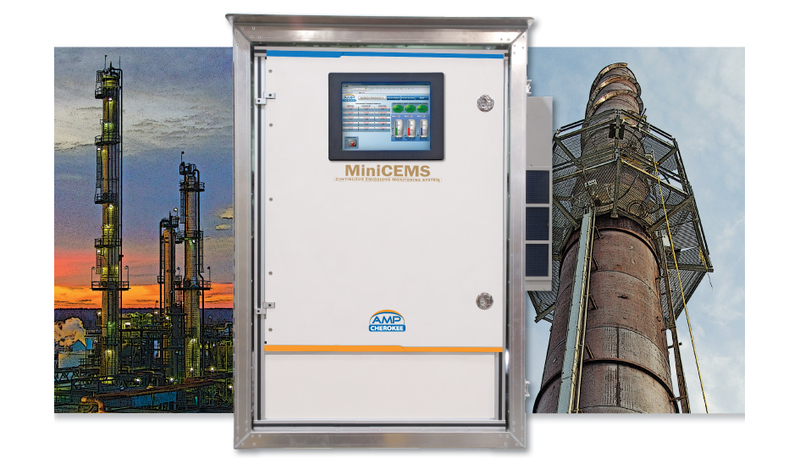 AMP-Cherokee provides full featured, climate controlled, temporary MiniCEMS units to stack testers for emissions monitoring and process analysis. Our veteran rentals staff can configure a temporary CEMS to fit your specific testing applications. Download our MiniCEMS Applications Data form to receive a quote for your process and compliance monitoring needs. Call AMP-Cherokee today at 800.399.4236 to discuss your emissions monitoring and process performance requirements..